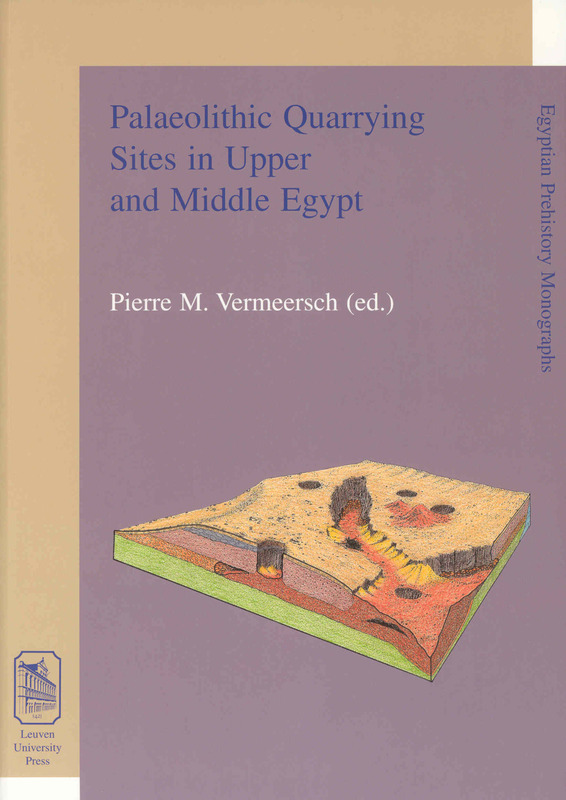 The prehistory of the Eastern Desert of Egypt is not well understood. 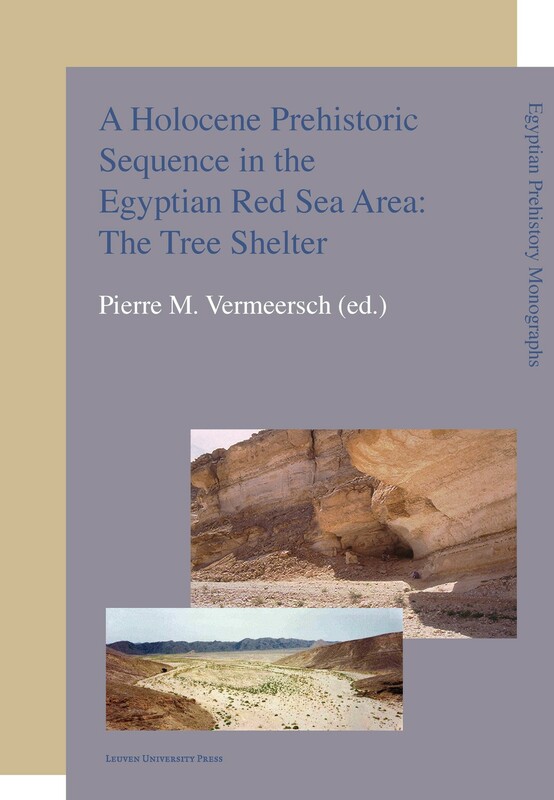 A Holocene Prehistoric Sequence in the Egyptian Red Sea Area: The Tree Shelter is an important contribution to our knowledge of the Epi-Palaeolithic, Neolithic and Predynastic occupation of the area. 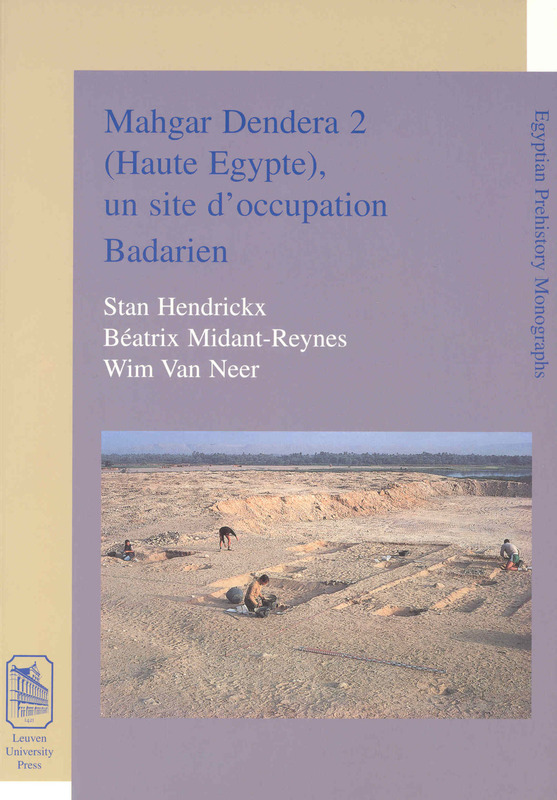 It presents the results of an excavation of a small rock shelter near Quseir, Egypt, which is one of the rare stratified sites in the Eastern Egyptian desert. The stratigraphic sequence starts around 8000 bp and continues until about 5000 bp. 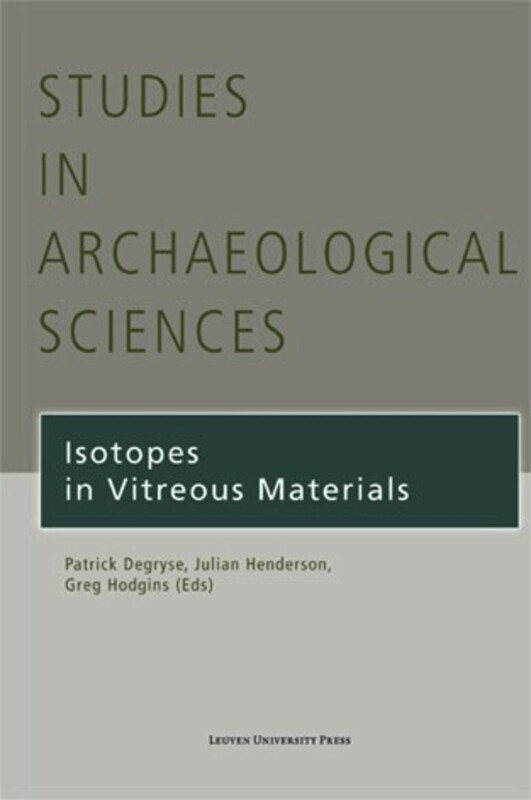 The archaeological material attests clear connections with the Nile Valley and the Western Desert during the wet Holocene period. Topics covered in the book include the site’s lithics and ceramics, microwear analysis of the lithic artefacts, and the woody vegetation of the Neolithic period. 3.4 What can wood charcoal assemblages say about the palaeoenvironmental conditions? 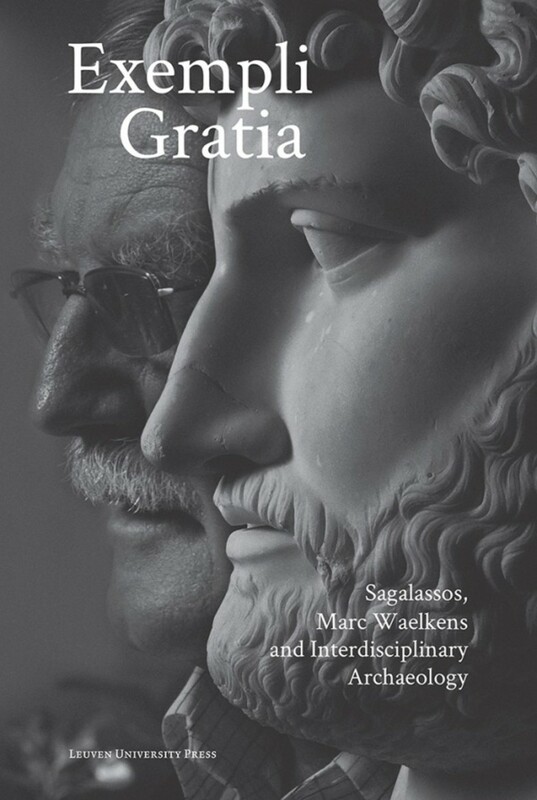 Pierre Vermeersch is Professor of Prehistory at KU Leuven. 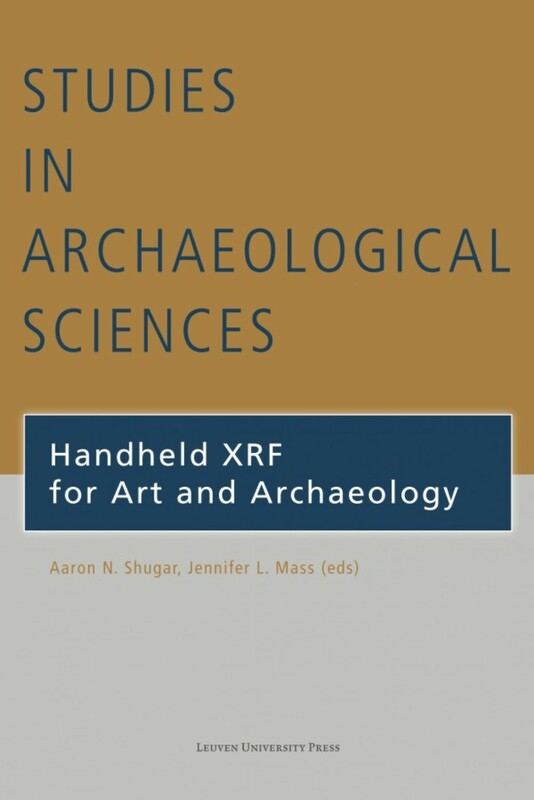 The synthetic discussions in this book provide ample information on the current research issues in this area, making this volume valuable not only to specialists in this area but also to a wider range of prehistorians. 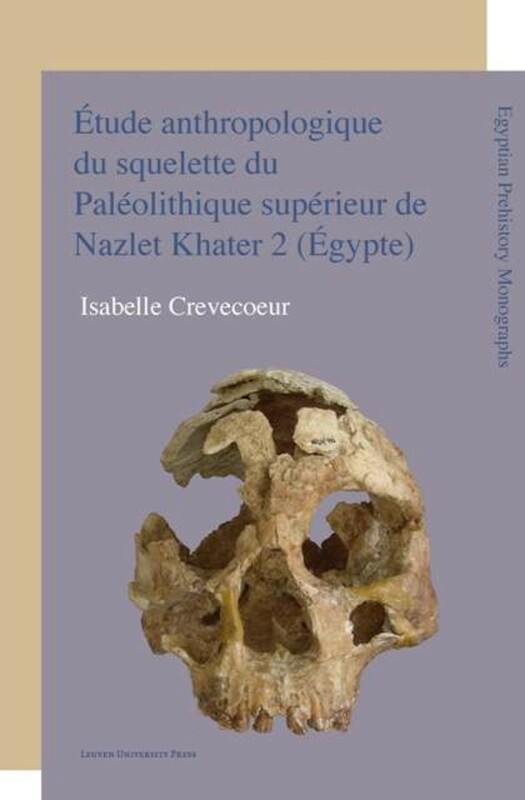 All in all, this is a very solid piece of work and useful to anyone with an interest in Egyptian Prehistory. 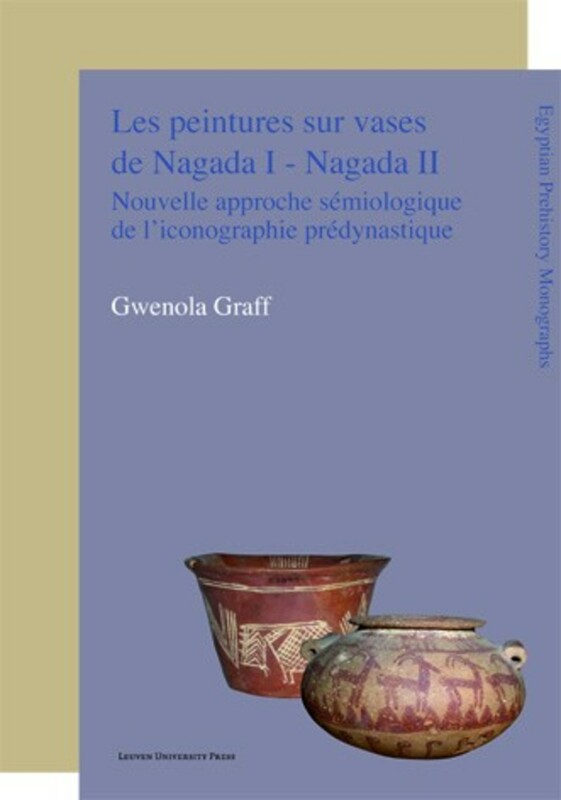 It also fleshes out the history of the Eastern Desert, and links it to the Nile Valley as well as the Western Desert, filling in holes in the mosaic of Egypt's early history.